Everybody from 5 years old (including adults) are welcome to train with us regardless of ability or disability. 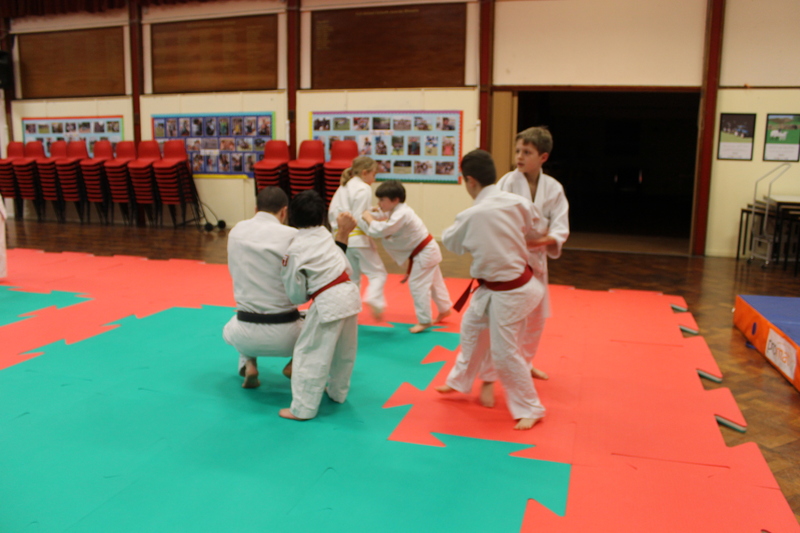 We also welcome complete novices and experienced Judoka. *Please note, there will be no session on Thursday 2nd May due to the squash courts and sports hall being used for local elections. **Please note the lesson planned for Thursday 23rd May may be cancelled last minute due to the hall being required to run European Election vote counting & polling station. This is dependent on a Government announcement therefore is out of the Leisure Centre’s hands. I will inform the club members as soon as possible.